(Edwardsville, IL) The SIUE School of Engineering welcomed 33 more dual-diploma students from Istanbul Technical University with food and friendly faces during a picnic at Edwardsville Township and Community Park on Sunday August 22, 2010. Hasan Sevim, dean of the School of Engineering, faculty and staff of the School, and staff from International Student Programs, greeted the international students, who will spend their sophomore and senior years at SIUE studying industrial engineering. 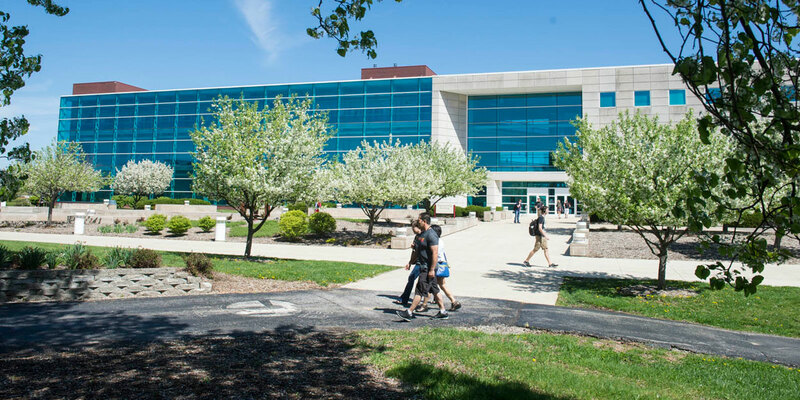 SIUE students were not in short supply as current seniors in the dual-diploma program and students who studied abroad in Turkey during the summer of 2010 were present to receive their peers and welcome them to the University. Cem Karacal, director of industrial and manufacturing engineering programs and coordinator of the dual-diploma program, offered that it was refreshing for the new sophomores to be welcomed by the current seniors in the program, who have already started to mentor their younger peers on the ins and outs of life at the University and life abroad. When asked what he envisions for the program and its new students, Karacal said, "These students ranked at the 98th percentile on their national exams among 1.5 million high school students in Turkey. We want them to graduate with high honors from the program and become ambassadors for SIUE and the School of Engineering." With the warm welcome and support they have received thus far, the 33 students are off to a great start on their journey to being ambassadors of the University and academically successful.